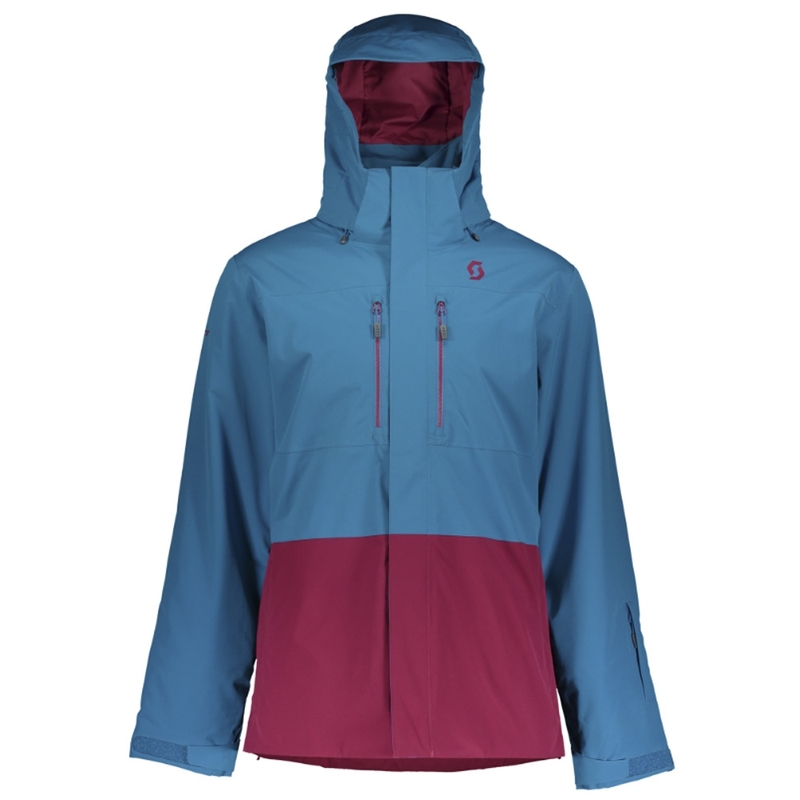 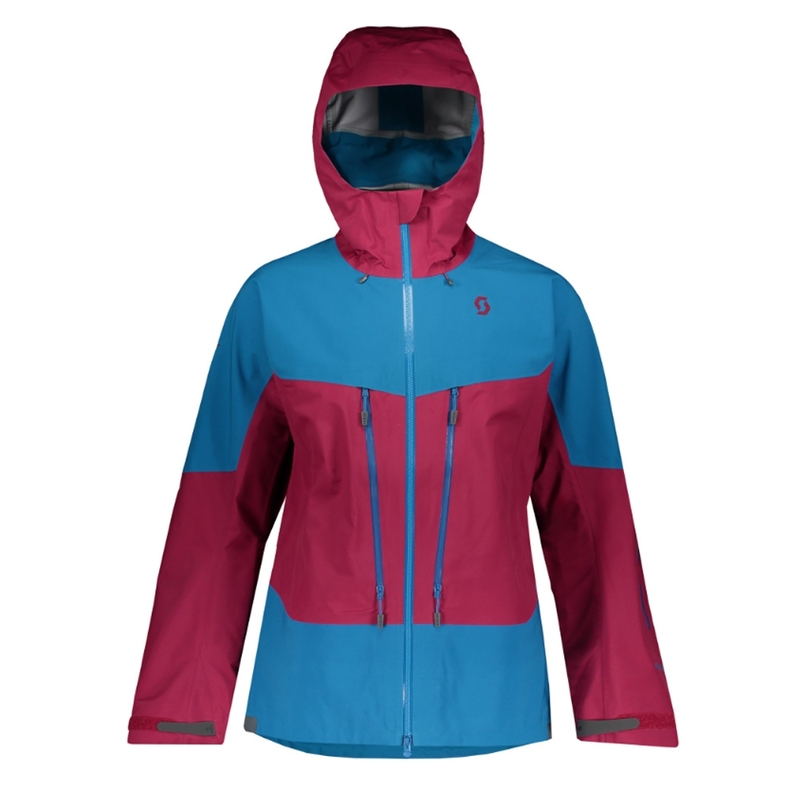 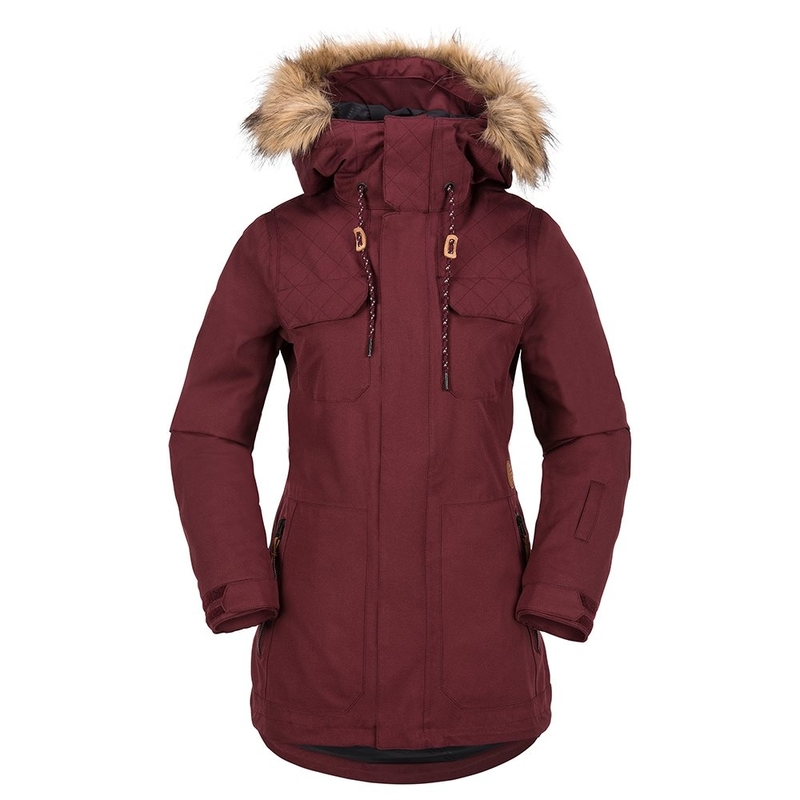 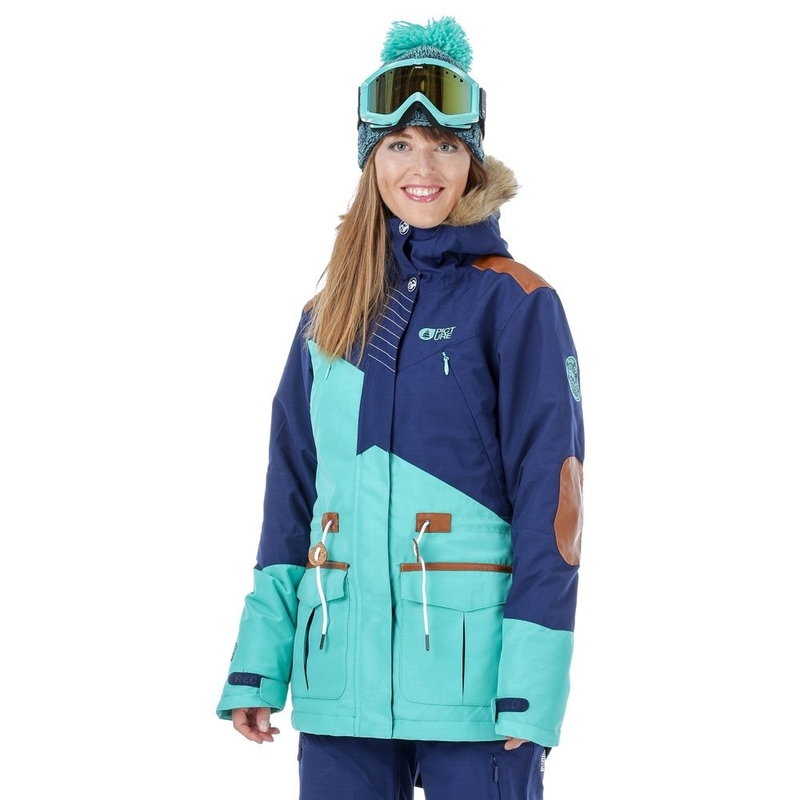 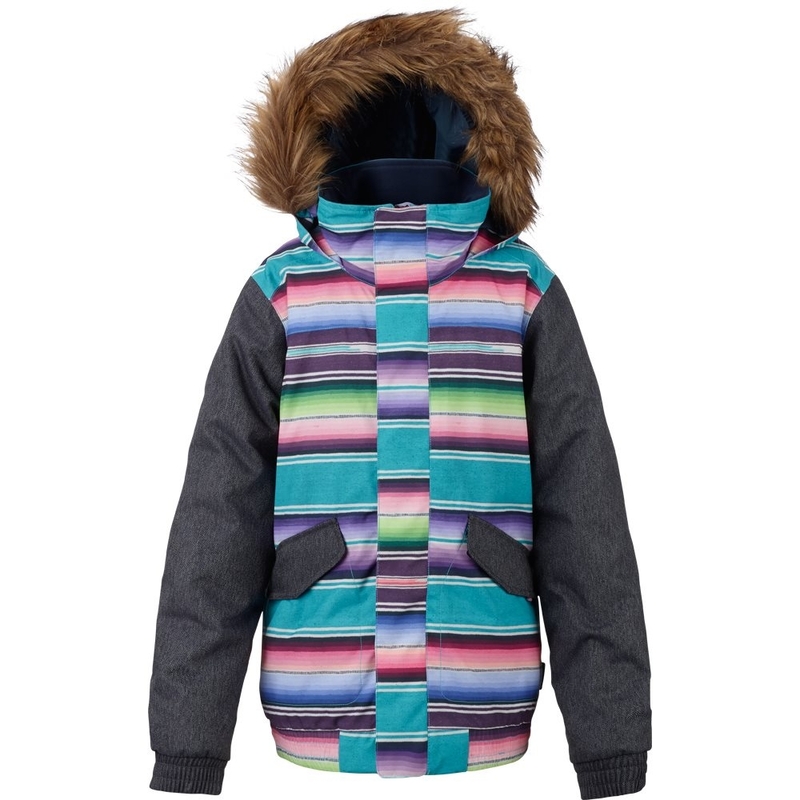 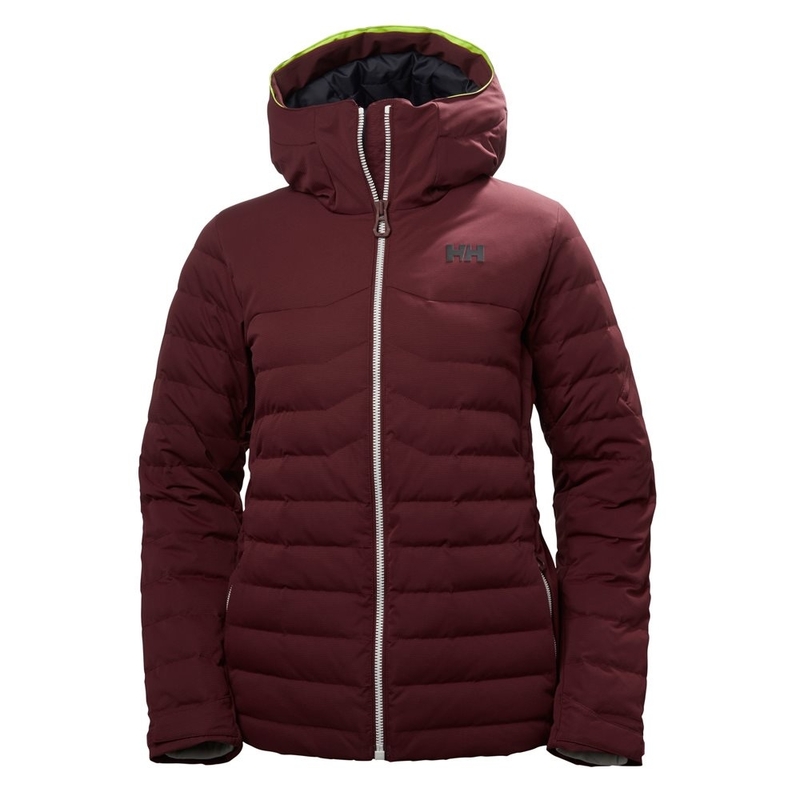 This Aspen?womens ski jacket?from the Alpine line stands out thanks to its asymmetrical lines and double hood, which gives the piece a stylish look. 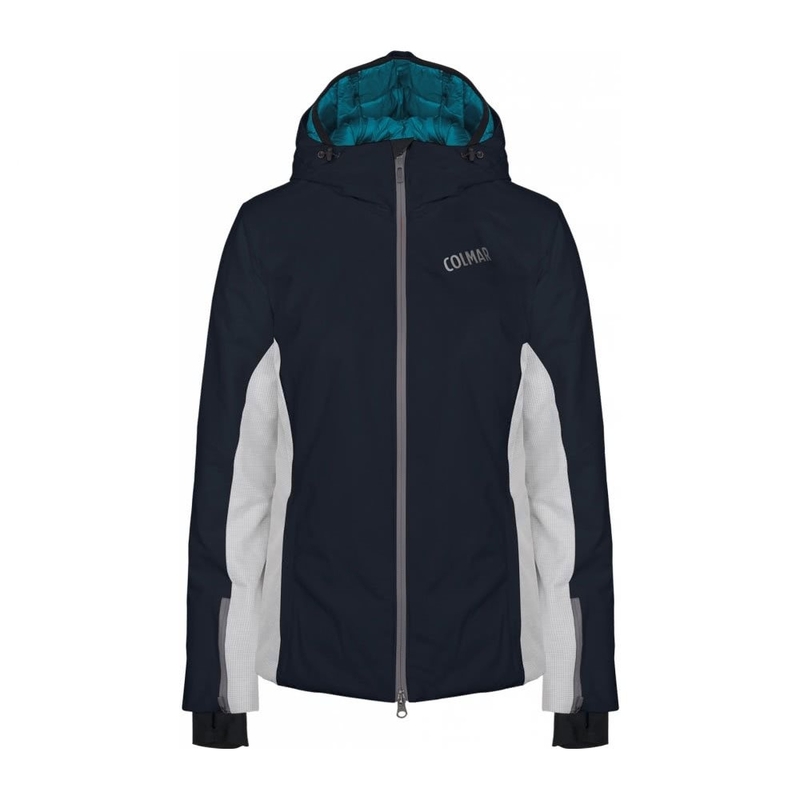 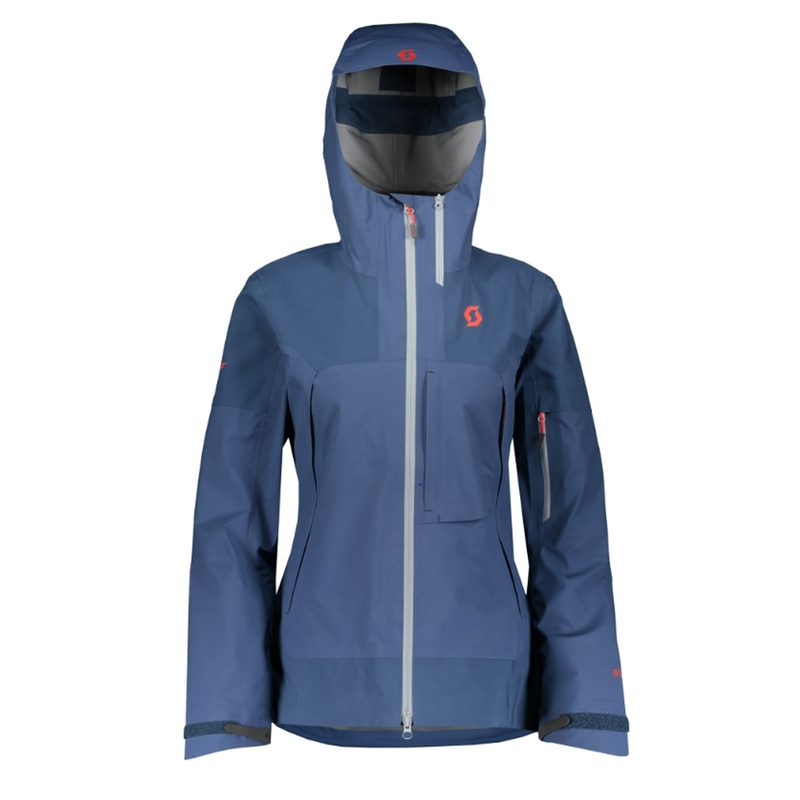 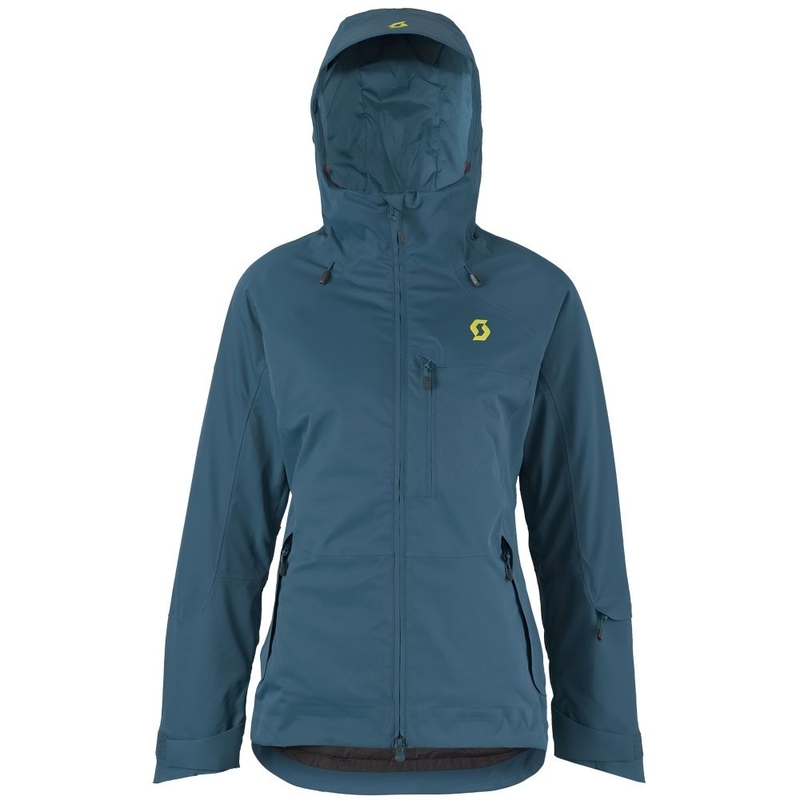 The Colmar Aspen Ladies Jacket in blue black is a stretch fitting jacket which incorporates a 2-in-1 hood system and can be used for both on and off the slope activities. 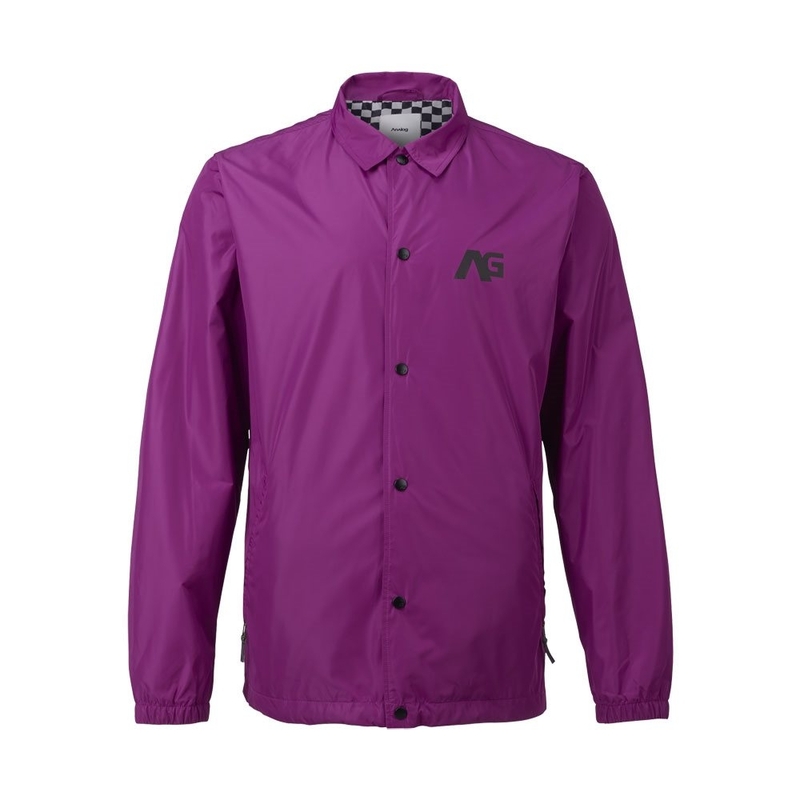 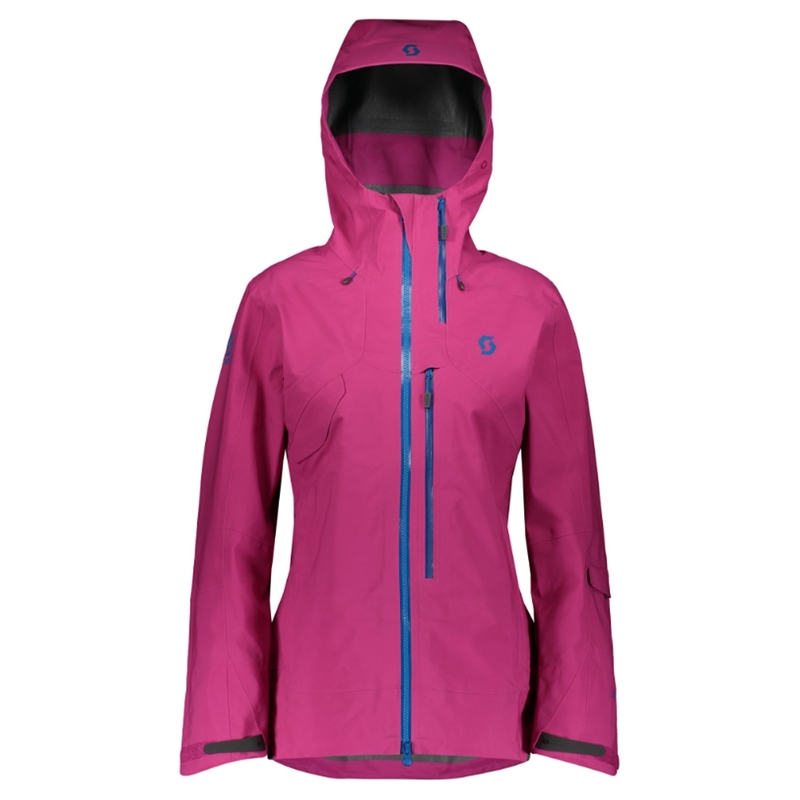 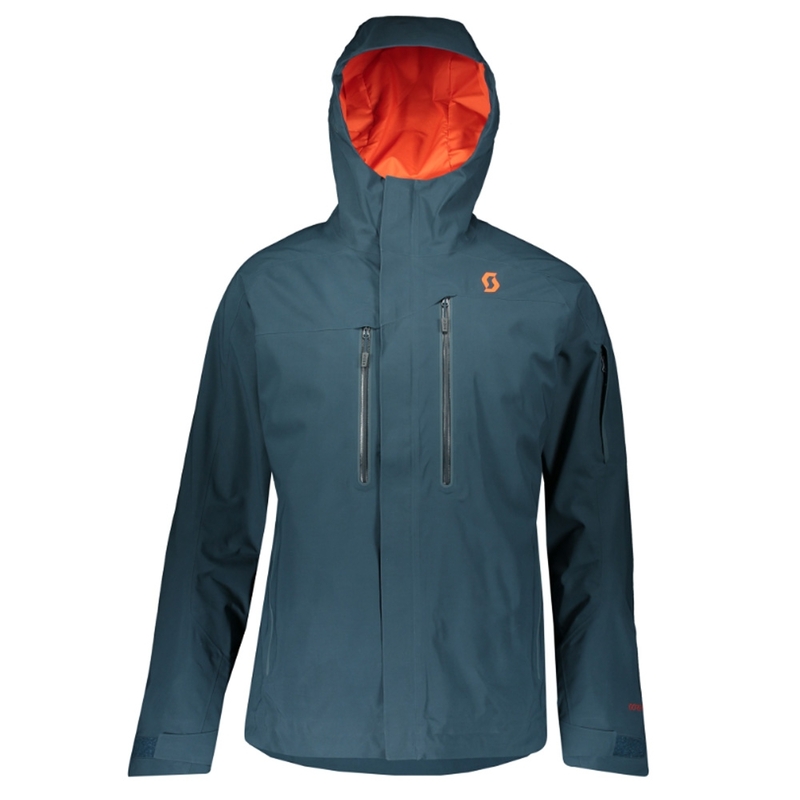 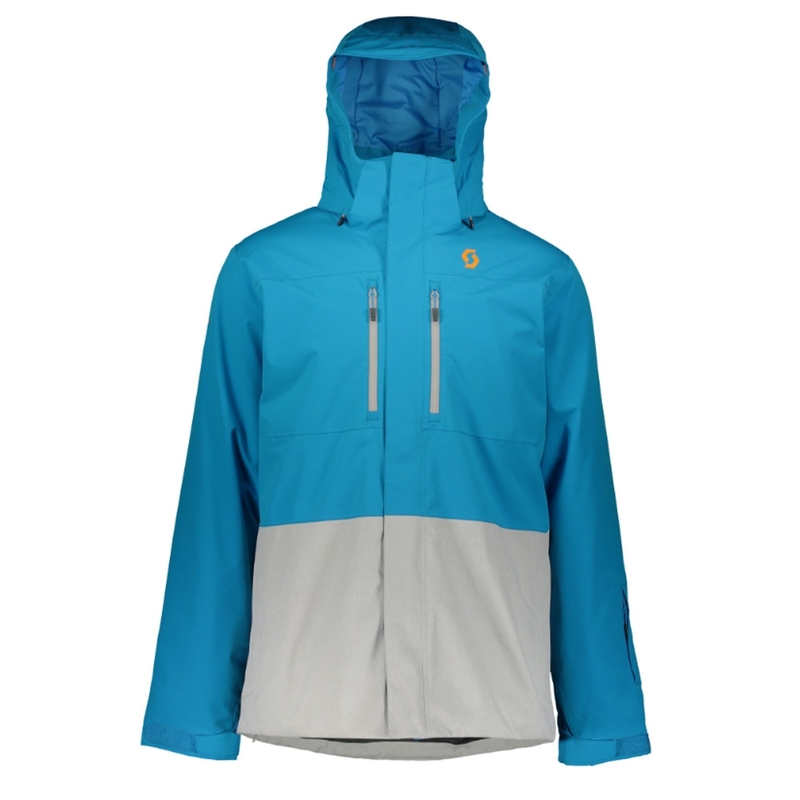 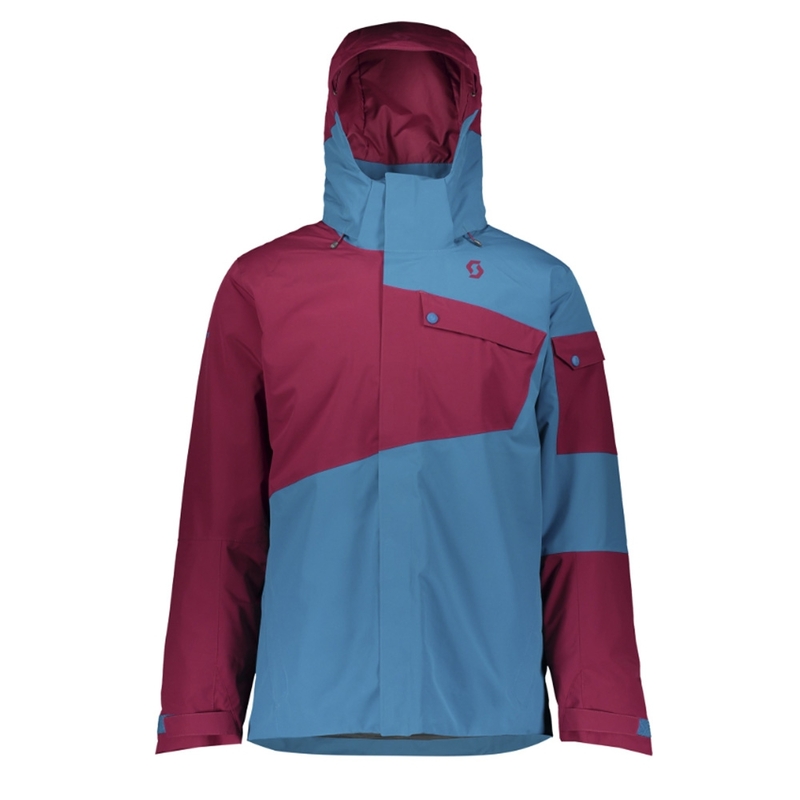 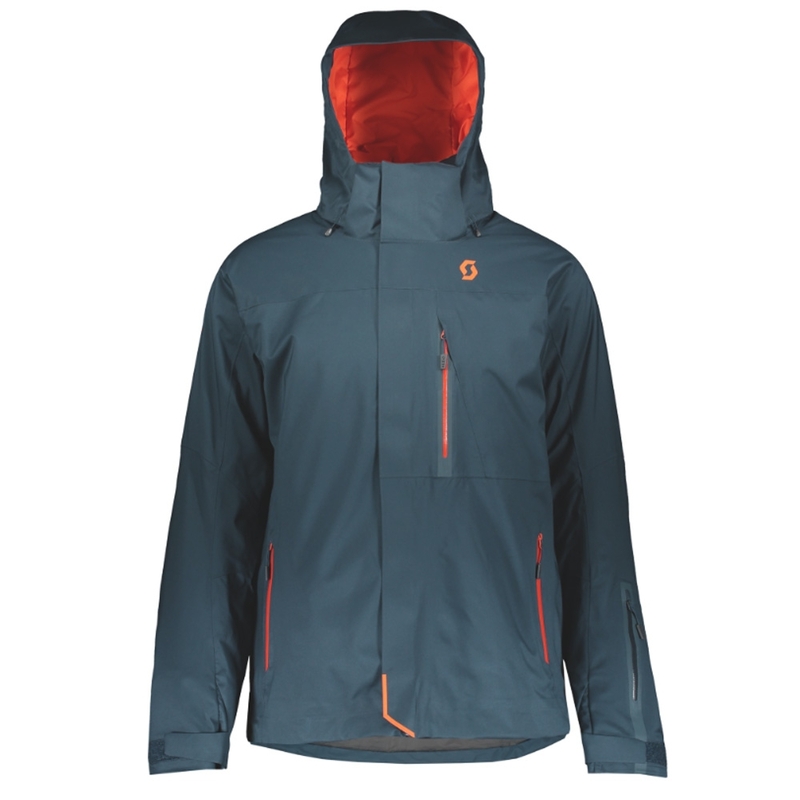 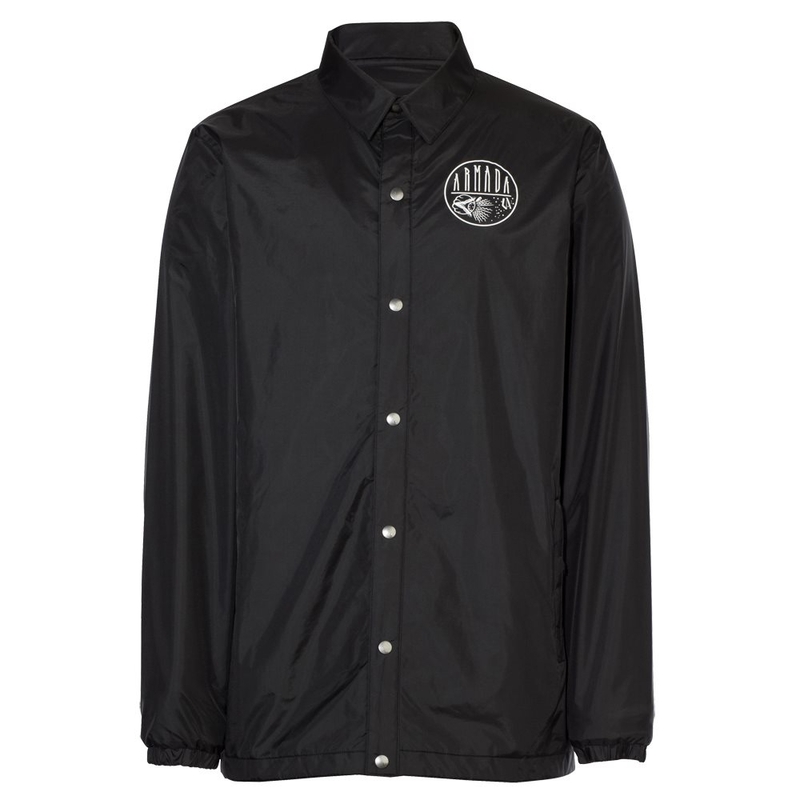 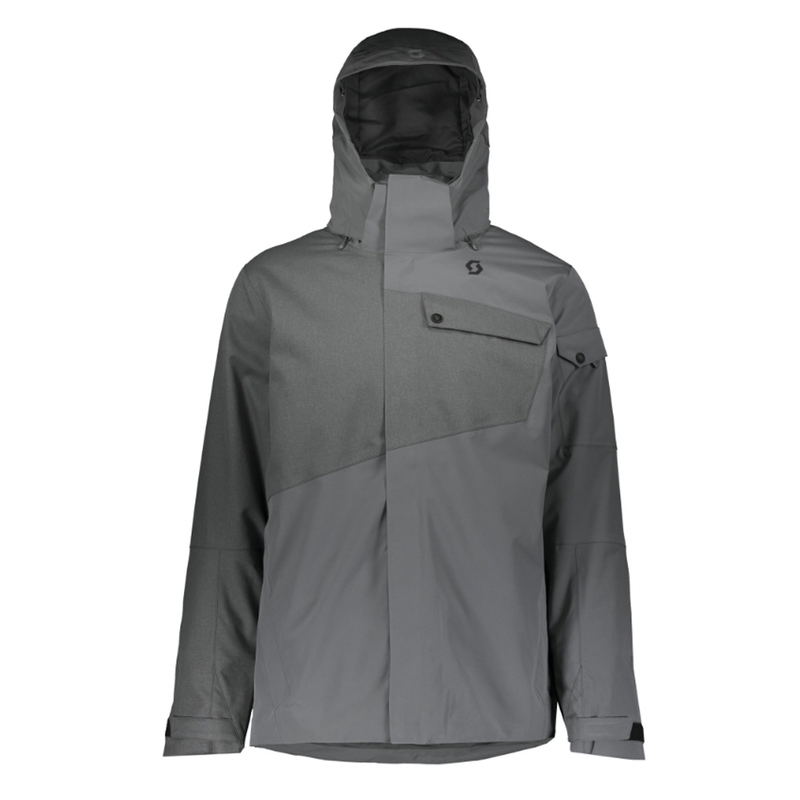 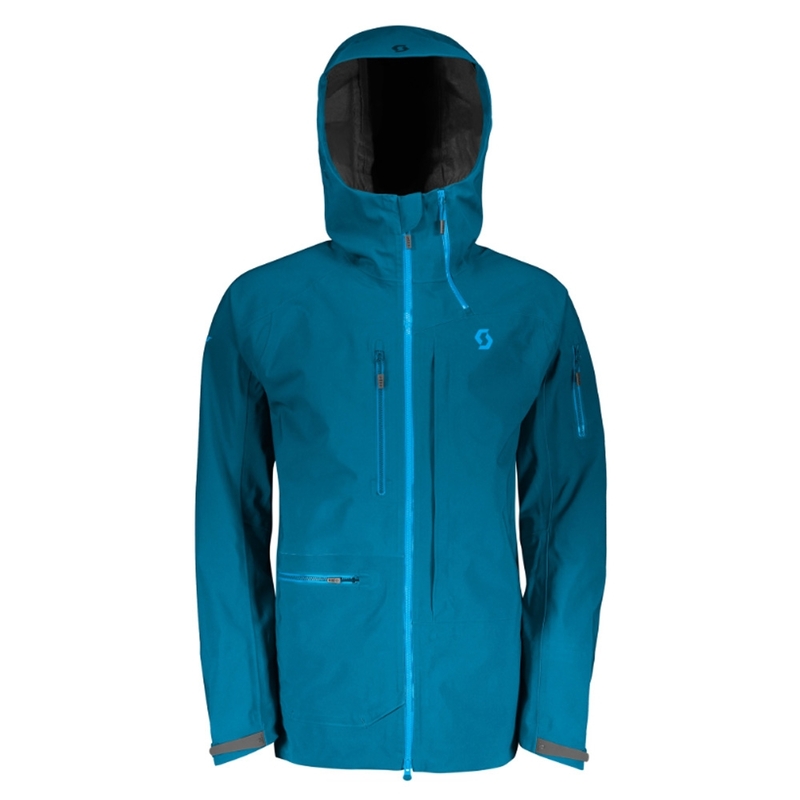 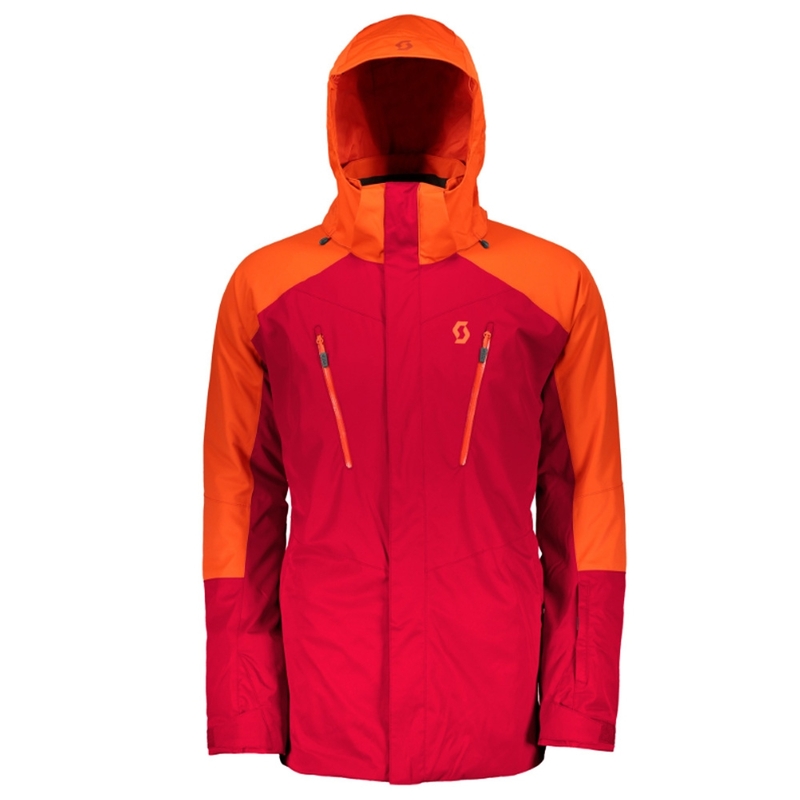 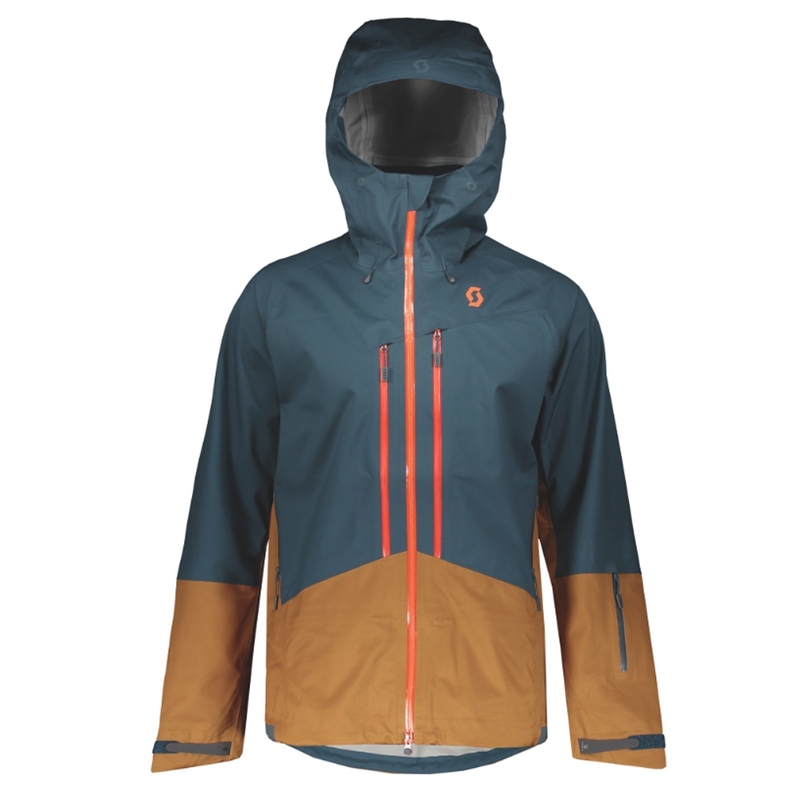 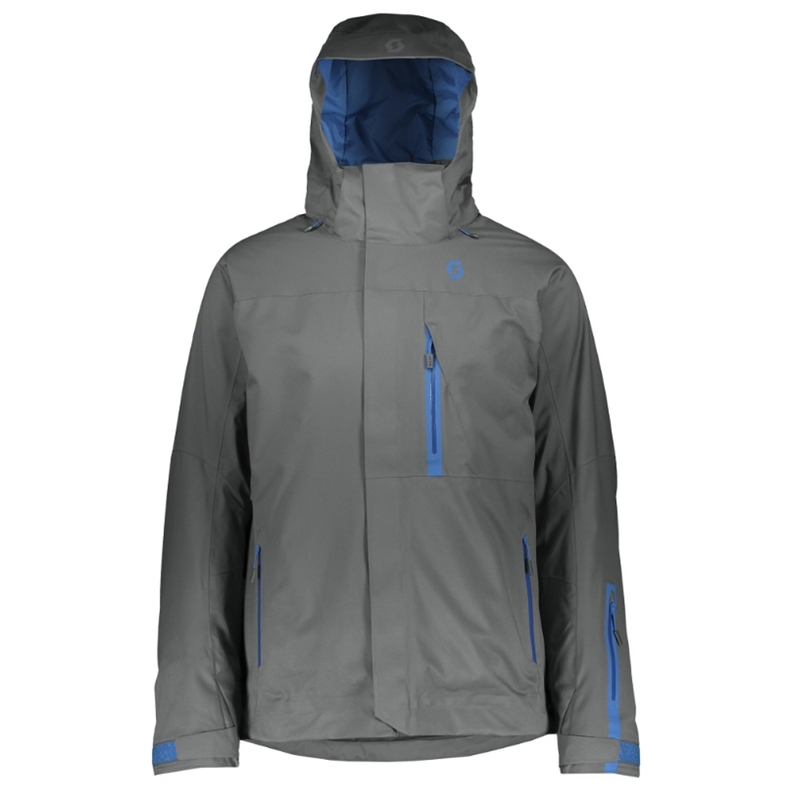 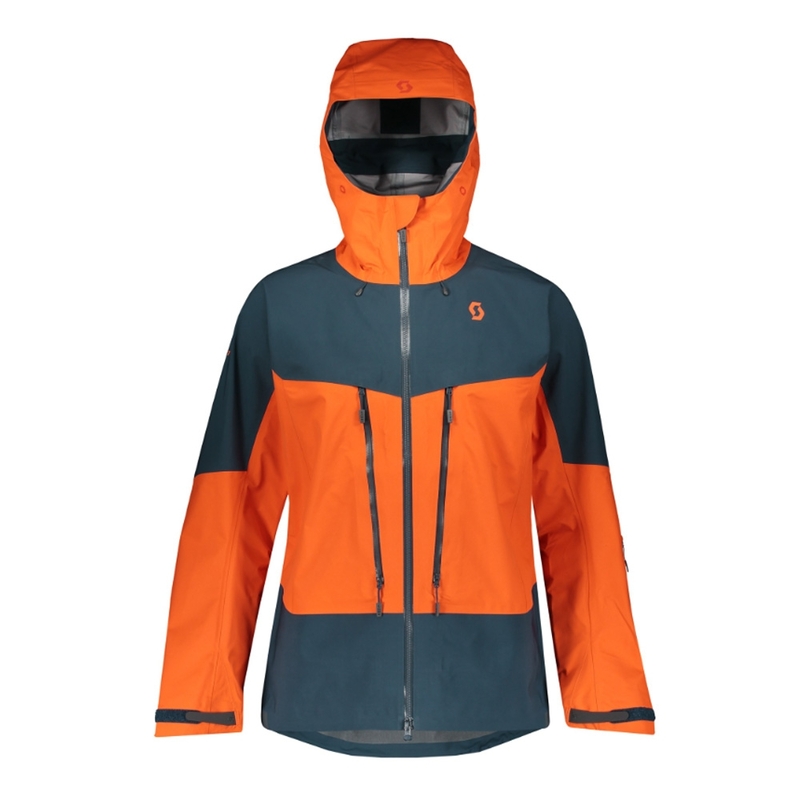 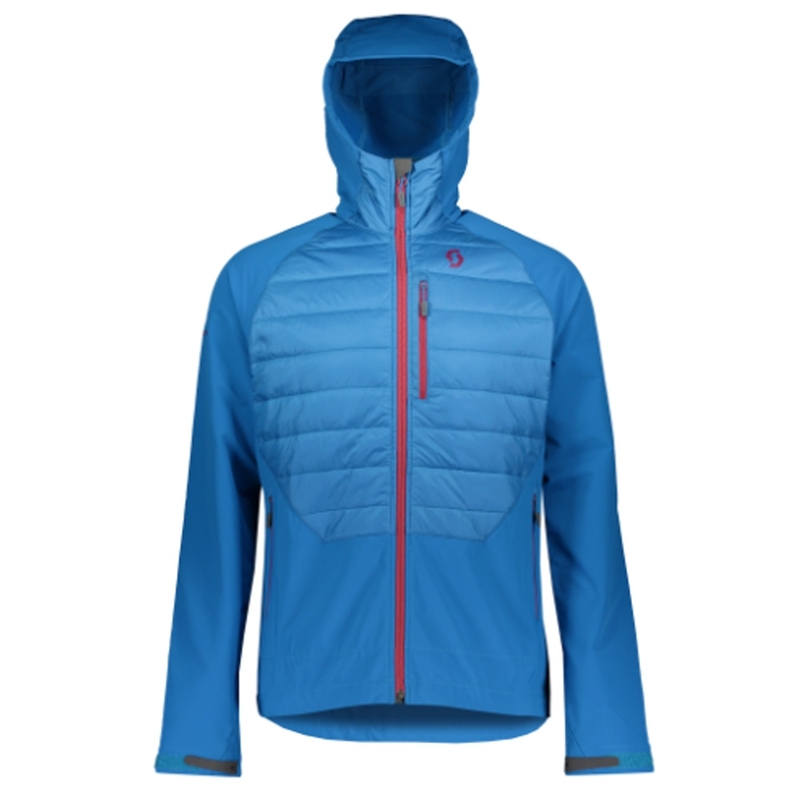 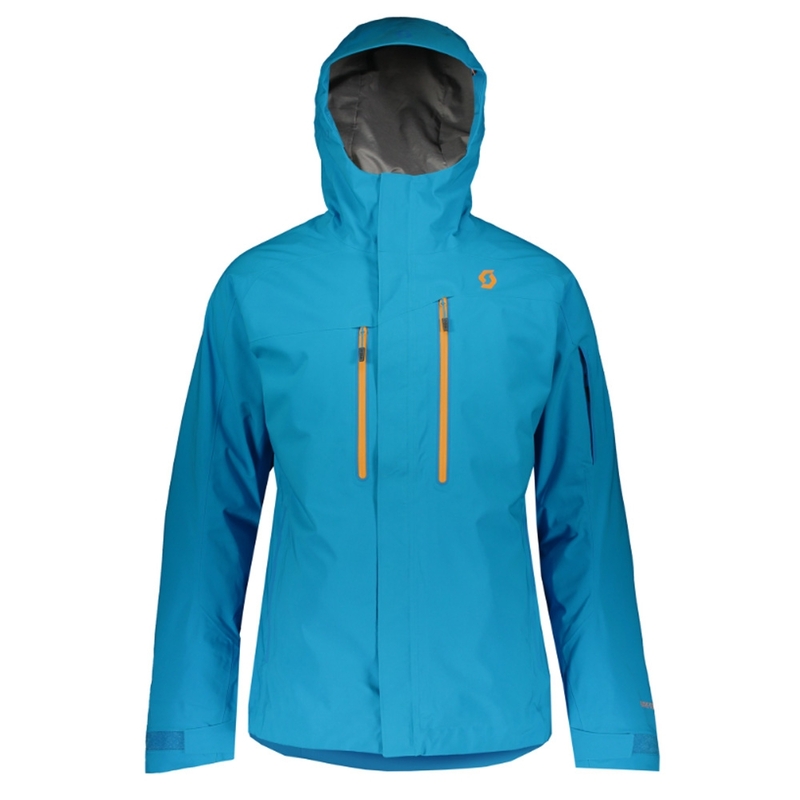 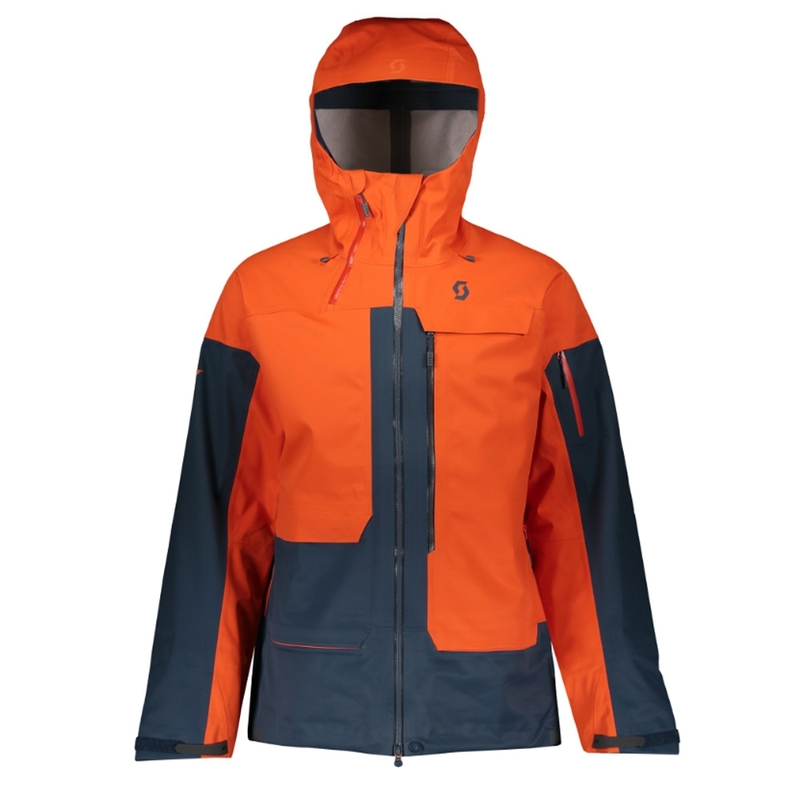 It features a waterproof WPT 15000 membrane and C-Zone Ecolite Water Repellent Finish coupled with partially taped seams for amazing waterproofing properties to ensure you stay dry on the mountain. 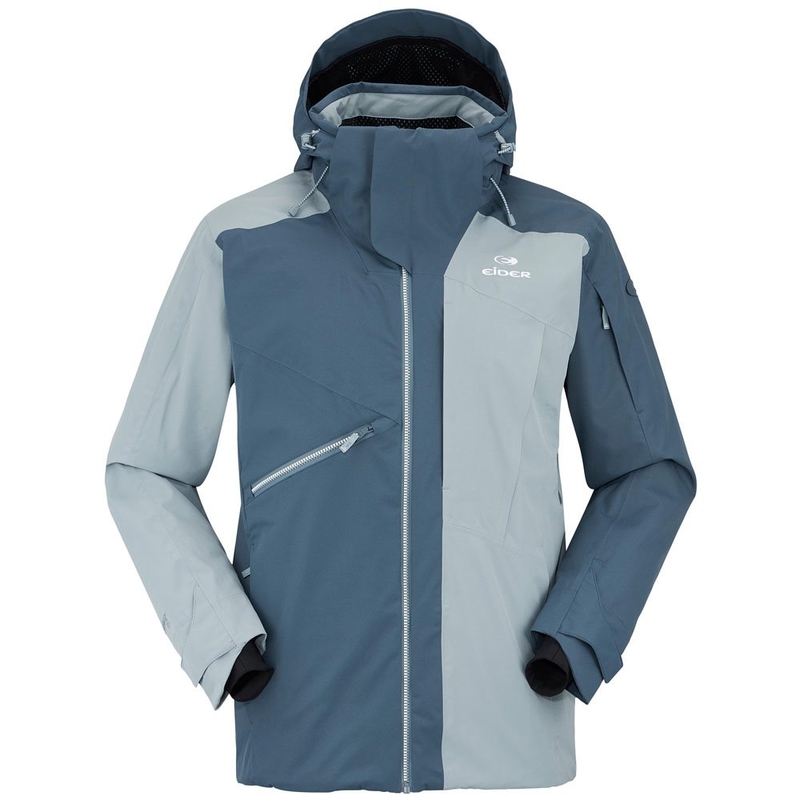 It also uses Thermore Thermosoft 140 insulation for incredible warmth along with supreme comfort. 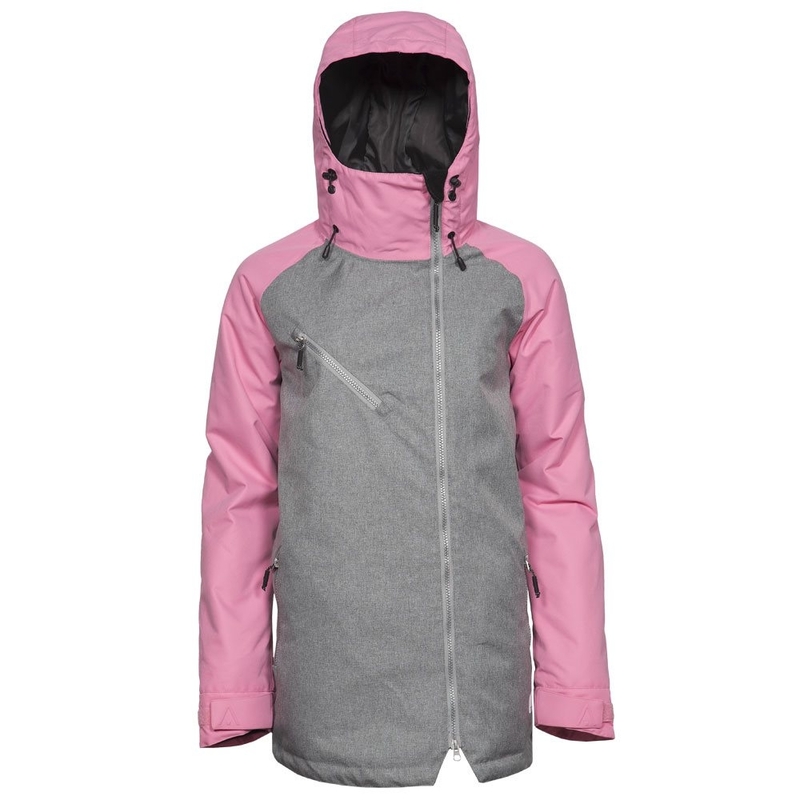 Other features include a detachable double hood and an inner powder skirt to stop snow creeping up.